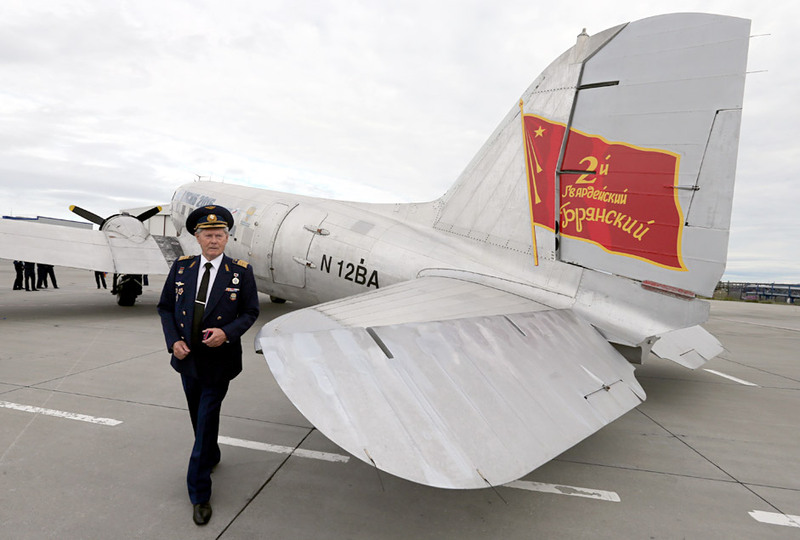 WWII-era aircraft Douglas DC-3 welcomed in the town of Anadyr. It has crossed the Bering Strait as part of Alaska-Siberia 2015, a Russian-US project commemorating the 70th anniversary of allied victory in World War II. A group of WWII-era planes will fly from the United States to Russia across the Bering Strait following the course of the war planes supplied by the United States to the Soviet Union from 1941 to 1945 under the terms of the US lend-lease policy.